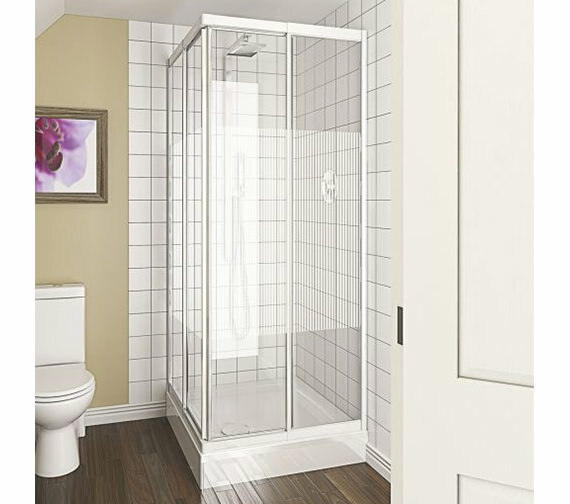 The Telescopic Corner Entry Stripe Glass Enclosure from Aqualux Aqua 4 is innovatively designed and engineered in Europe, with a white finish frame and will create an exciting ambience in your bathroom. 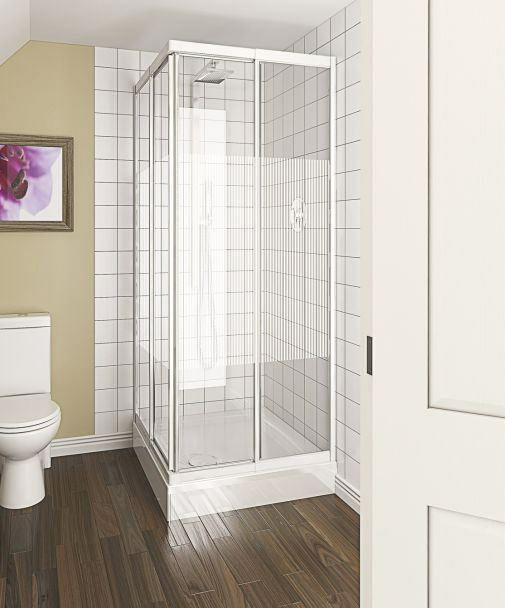 Crafted from thick vertical stripe glass, it brings in an altogether new look in the bath area. 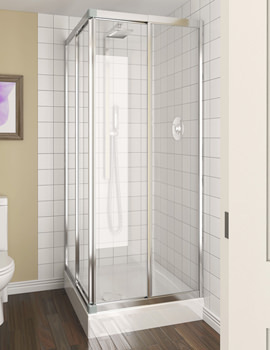 Whats more the glass comes with Aquagleam glass coating to prevent limescale build-up and keep it looking fresh and new. 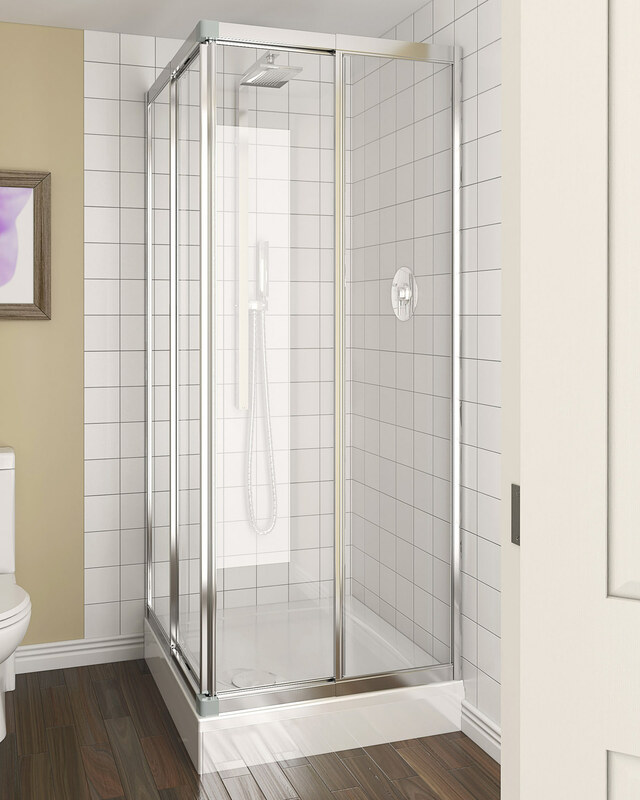 Its reversible design suitable for left or right-hand fitting is a boon for small bathrooms while its removable door gives way to easy cleaning and maintenance. Compatible with optionally available Aqua 45 Tray it is backed by a guarantee of 12 years. Got the silver finish model, and I think I made the right decision. I was after a cubicle, which is easy to clean, and with the removable doors it does make life easier. However, you need to be careful of the glasses as its just 4mm. 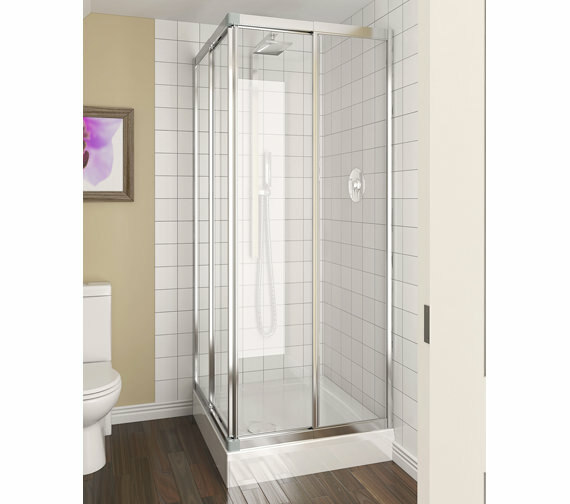 Overall I am impressed with the product and the price was a steal.